Come check out the latest show. 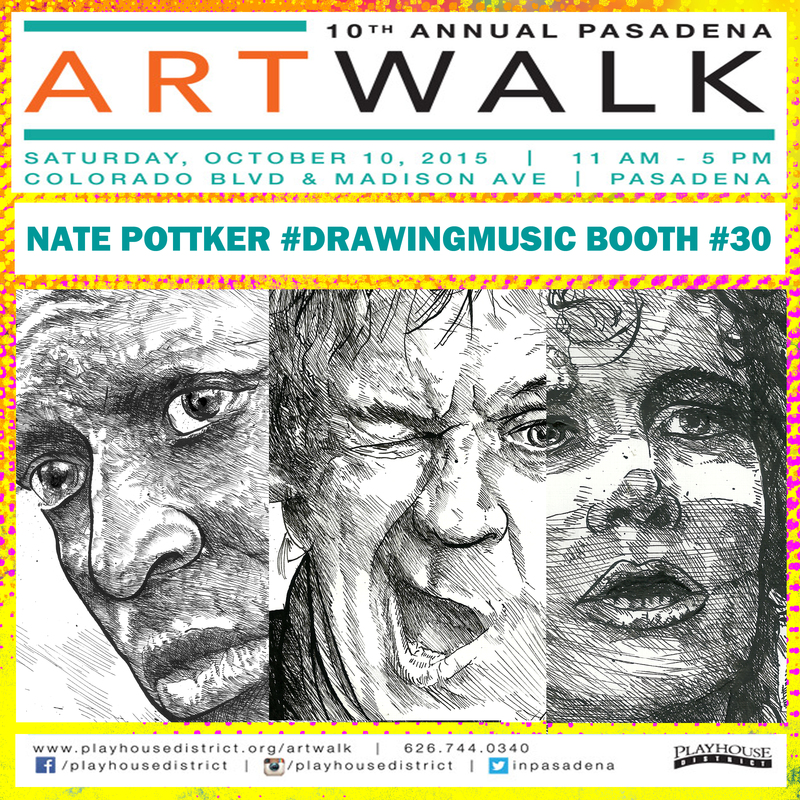 Booth #30 at the 10th annual Pasadena Artwalk. Saturday October 10th, 11am-5pm. Be There. More details and complete list of artists here.